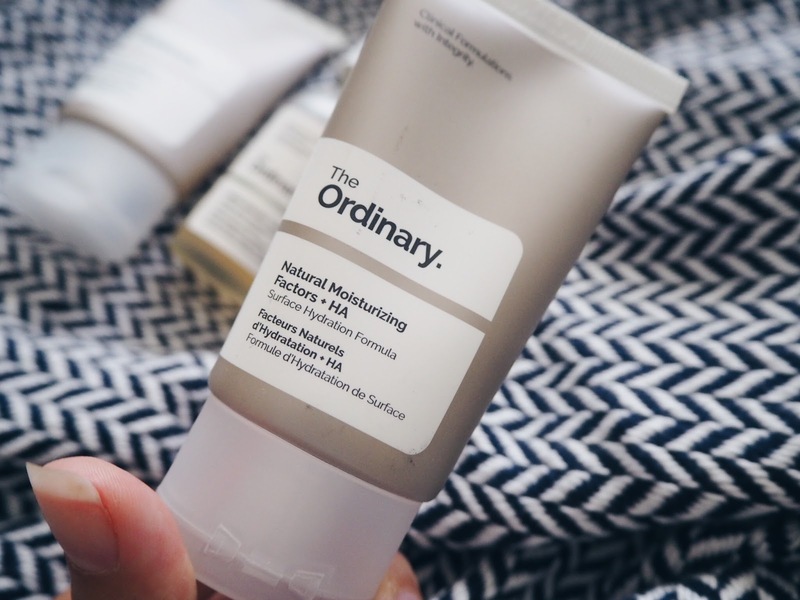 I jumped on The Ordinary bandwagon pretty early as a result of one single review I read which made me want to try them out. I think what drew me was the classy brand aesthetic and packaging, the price point and surprisingly, the clinical product names. Initially, I read a bit about the founder Brandon Truaxe, and the ideas behind the brand and all of what he seemed to stand for appealed to me greatly. The guy was working for one of the big beauty houses and saw how little it actually costs to produce a product and yet brands sell at premium prices and enjoy the ridiculous margins. I work in marketing but because of my true consumerist nature, my mind set has always been “I am most likely overpaying for this crap but I still want it”. So the fact that the founder was addressing the reality of things and seemed to care more about my pocket and satisfaction and less about margins earned my respect. Consequently, Brandon sold majority of shares to Estee Lauder and started behaving really weird on social media – that made me not like him as much but I was already sold on The Ordinary and the majority of my skincare still carries the label (yes, I either splash out £80 on Drunk Elephant or keep it skint with The Ordinary, there’s just no in between for me). And that’s just my opinion, I am sure he had his business and personal reasons to do both those things. After this slightly long intro, here are my top three The Ordinary products. This baby smells awful. Oh wait, I am trying to sell it to you… Well, I’d say don’t trust me and do your reading but for me this is an awesome, non-heavy acid that gently exfoliates the skin. I think even sensitive gals can benefit from it (if worried, try the 5% concentration). It’s amazing for spots and bumps and the smell does subside. Just keep in mind it’s best applied in the evening, otherwise you need to use extra sun protection for sure. This is a good, simple, absorbent moisturiser. I use it every morning and evening because I’m pretty dry and it does the job! 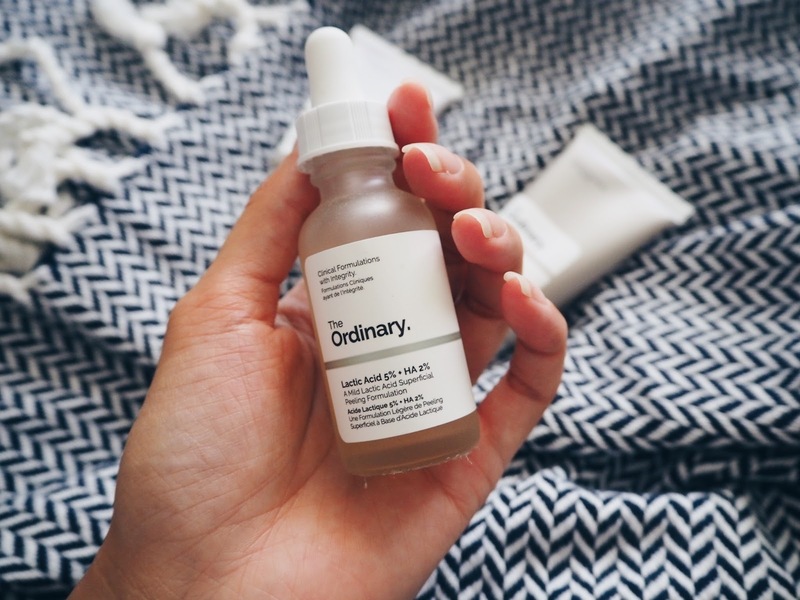 The formula is not too thick on the skin so in summer you don’t have that awful heavy feeling after application and in winter, as I personally do with every other moisturiser, I apply an oil afterwards to make sure my skin gets that extra bit of moisture. I also started using it in conjunction with Marine Hyaluronics which is has a serum consistency and sinks into the skins quickly, leaving it a bit tacky (also smells rank, fyi). I will definitely keep buying the Moistursing Factors because it’s what I go through the quickest, the product is right for me and it’s not heavy on the wallet at all. Last but not least we have the Azelaic acid – it improves texture, brightens and combats blemish-prone skin. I find it great when my skin is being temperamental and needs some TLC. It just works for me so I find it to be the first thing I reach out for when my skin is throwing a tantrum. At the moment I have become lazy with it, simply because I haven't had any skin complaints recently. 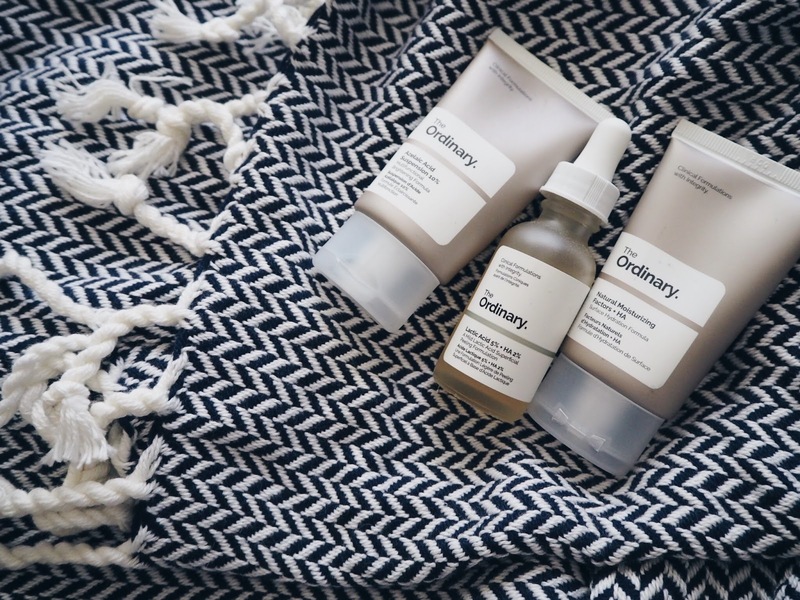 There is more I am currently using or I am keen to try from the brand – like the hair growth serum or more of the oils. At the moment I don’t want to burden my skincare routine with more steps though and I am currently happy with the overall situation. As for the names – I want to encourage you not to be scared by them. Just sit down and do your reading and it will pay off when you want to buy something that’s not The Ordinary. It's useful when you already know that Salicylic or Lactic acids for instance, work really well for you and that’s what you’d like to get more of. It's really for your own benefit. Or if still not not keen, I heard news that the brand is rolling out a service that will recommend a product regime for your particular skin situation. That's TBC but keep your eyes peeled. Exciting, no?! 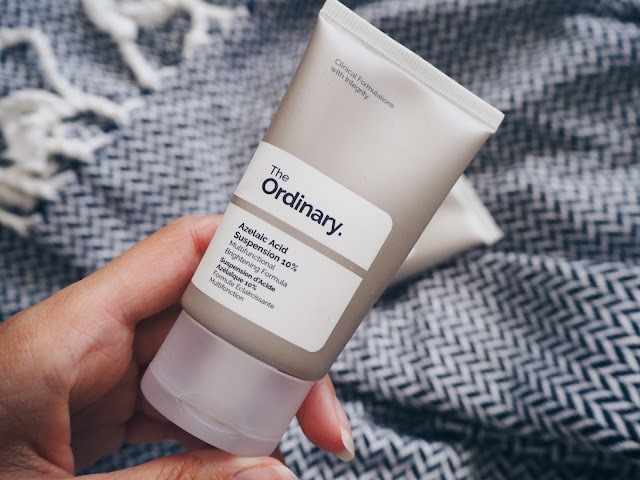 That wraps up The Ordinary - go try it, I think it’s an awesome brand and has become readily available too as opposed to the waitlists and scarcity issues with the products in the beginning.